There are a myriad music and TV streaming services available for all common platforms and devices, but even in this Internet-driven era, it’s still reassuring to have your favorite tracks saved on your device. This way, you don’t have to worry about not being able to listen to music when you have a spotty connection or even none at all. 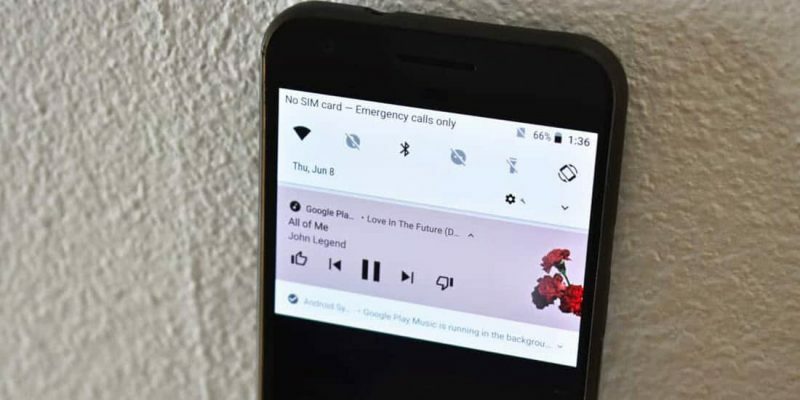 Luckily, there are some excellent and free music download apps for Android you can rely on, to easily save your favorite tracks on your device. Of course, there are also premium apps for downloading music, but since there are also free ones, you might want to give those a try first. I’m sure you’ll love using at least one of these free music download apps for Android and enjoy the songs you love on your smartphone or tablet without having to use a paid service. KeepVid is a sleek looking app that’s mostly known for its ability to download videos from numerous websites. However, you can also use it to download music and even extract the audio from online videos. It’s also the perfect app if you need to download SoundCloud tracks. With KeepVid installed, open SoundCloud, select a track you want to save, tap the “Share” option and select KeepVid. 4Shared is one of the most popular file-sharing repositories. It’s not a dedicated music download app although you can use it for more than upload files. 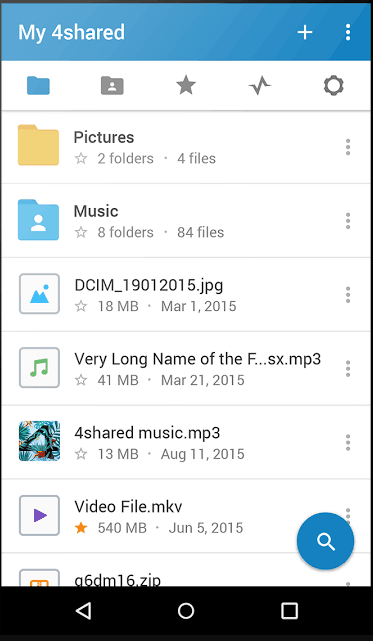 The app lets you easily find and download music and its search function even allows you to look for music files only. The app is available in the Play Store but not for all countries. If it’s not available in your area, you can download the APK and sideload it on your device. A lot of music download apps let us access tracks for free, but some of them are also infringing licenses and copyrights. 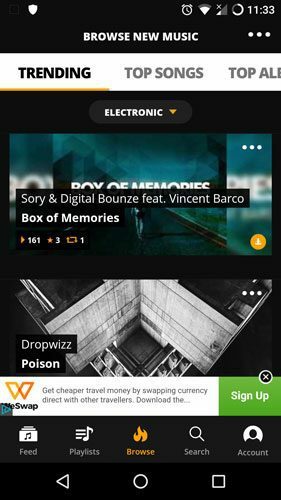 If you’d like to download free music legally, Audiomack is an app that only features new but talented artists in the reggae, hip-hop, and electronic genres. 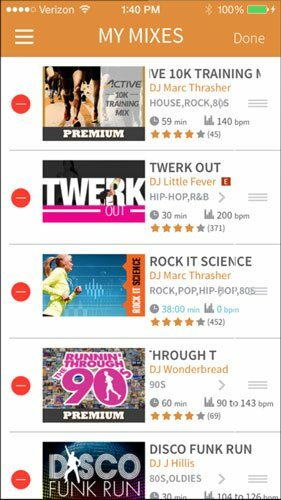 This is not the usual music download app since it was designed to help athletic people find tracks that will keep them going during workouts. RockMyRun lets you explore songs in the electronic music genre from well-known artists, that are suitable for workouts (you can even change the BPM to match your pace) but I’m sure you’ll love listening to them on other occasions as well. 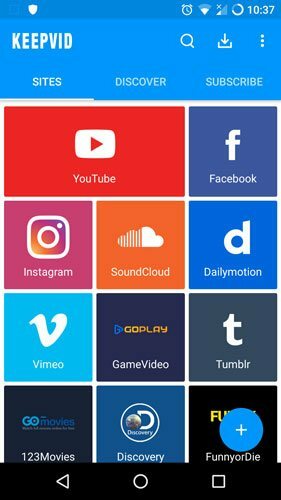 Most of us only need one app to download music, but considering these free music download apps for Android each have some interesting and unique capabilities (especially when it comes to exploration), you might want to install more than one. Streaming music may be comfortable but if you don’t like to depend on your Internet connection, the simplest way to make sure you always have your music available is to store it on your device.